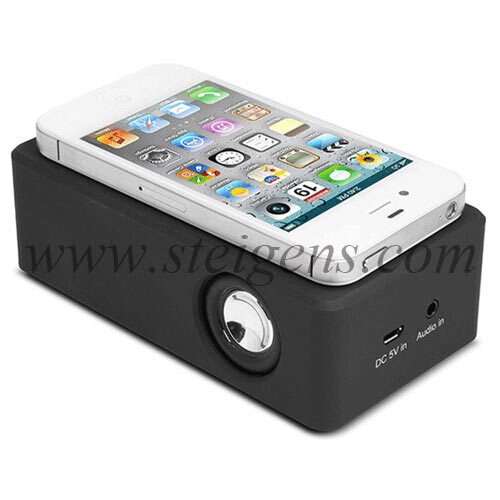 Find various colors and elegant design of Corporate gifts and Promotional Interaction Speaker gifts in Dubai. 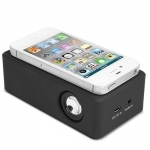 These promotional gifts Speakers are very compatible with all mobile phones and simple to use without Cable & Bluetooth. 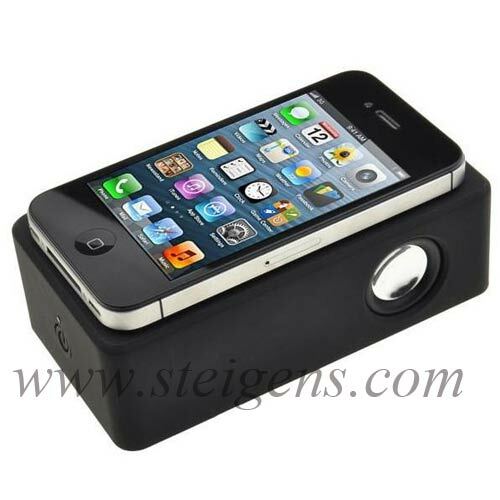 If you can place your phone on top of the speaker, then it will excitingly increase the stereo music. 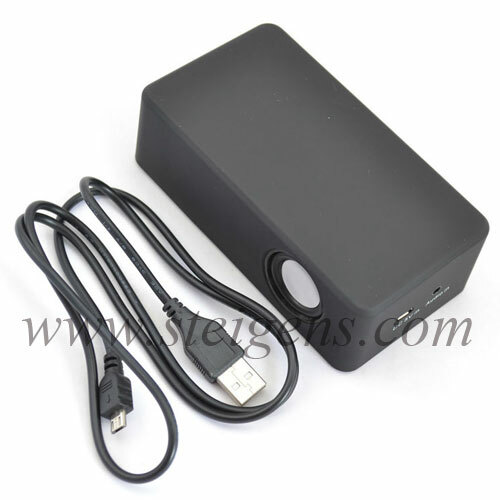 Our promotional business gifts interaction speakers are very compact, easily carrying and good quality.